Rambling Teacher's Blog: Am I the only one upset with Apple? When we considered becoming a 1:1 school, the school chose the white MacBooks for their balance of power and value. Year 10s would be "given" a machine, mostly funded by the federal government's Digital Education Revolution (DER funds). The school had to subsidise the cost as the government provided $1000 per computer. Year 7s would lease a MacBook over three years. Recently, Apple announced that it would terminate the white MacBook. It guaranteed Australian schools supply of the terminated product and threw in two extra years of warranty on that model only. The department of education chose that line for those of its teachers who wanted a Mac and offered them a lease over four years. This created a protest campaign, led by the inspirational Richard Lambert, as teachers did not want to lease an outdated laptop and keep it for four years. 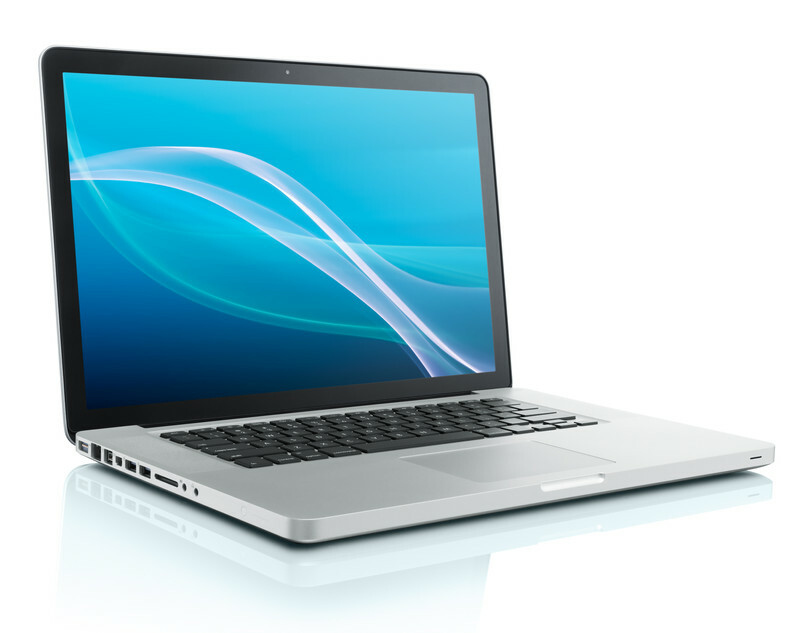 MacBook Air 11": Great, compact and portable machine. Yet, its battery life is limited. A colleague of mine used it for powerpoint presentations for half of one school day and managed to drain the battery in that time. I asked her if she had been playing any videos but	she replied in the negative. 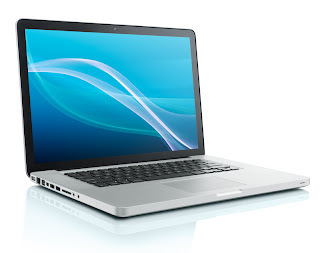 MacBook Pro or Air 13": Expensive and Apple are offering them to schools with a single year's warranty. iPad: Some schools are doing great work with the iPad. Still, at a conference I attended recently, students were asked what they would choose if they had a choice and they replied: "a laptop". They loved their iPads but could not wait (their own words) to get home and complete some of their work on a desktop computer. I spoke to the IT manager of an Apple school recently. I put the question to him: "Am I the only one upset with Apple?" He said he was too! He added that, unless Apple could come up with a solution in the next year, many Apple schools will face one of two choices: Dump Apple or become BYOD (Bring Your Own Device) schools. I would hate to see my school move away from Apple products. I remain hopeful that they will announce a new line of laptops that fills the "value" gap soon. Is your school ordering white MacBooks while there is supply? Did you find an alternative? I would love to know what people out there are doing. I hear you, Ziad! My other concern is that even if we can get our hands on the current white macbook for students in 2012, what they are getting is a machine that is out-of-date long before they take it out of the box. Do you know if anyone has had a play with the 13" macbook air? I am not sure what the educational price is, Catherine. Retail it's $1299 and comes with a 12 month warranty. If we wanted to extend that for the three years that the students will have it, we'd need to add $249. Besides, too many resources still come on CD/DVD, although this is changing. Firstly, can I say I feel compelled to fully agree with a blog post that describes me as 'inspirational'! That's very kind of you! My thoughts? Well, firstly, we have to be realistic and add some context. Apple is always very quick to remind me whenever I raise issues such as this that they do not create their devices for education. They are targeted directly at the consumer market, and any cross over into education is viewed as a bonus. This is most evident when you attempt to use the built-in iLife software on a networked Mac (in short, a real pain to do with any success). Next, Apple will always push the boundaries of cutting edge technology and very freely throw away links to the past. When I first got a Mac, the big issue was that it didn't have a floppy disk drive! How would teachers survive without this? Many teachers got scared back to the PC option. Within 2 years of course, no laptop had a floppy drive. I suspect the same is repeating here with the lack of an optical drive on the Mac Air. So what can replace the white Macbook in schools? I think iPads are fantastic for students, but you need strong leadership in the school to facilitate the change in pedagogy they demand. Otherwise, the Mac Airs would be wonderful devices in the classroom. I don't see any need for a CD/DVD drive anymore for students. More an issue might be their lack of an ethernet port, but only if your school wireless network is an issue. Their battery life is around 10 hrs, although these more mobile flash drive devices seem to really get sucked dry quickly when plugged into a projector, as you've mentioned. For Professionals (teachers included), the Pro (as its name suggests) is clearly the choice. They are more expensive, but as has been written about a fair bit now, Apple has offered them to DEECD at nearly the same price as the white Macs are being offered and with a 3 year warranty. In summary, as an educator its very easy to fall in love with Apple, but their dedication to the consumer market and to continually updating their devices and killing off old incarnations of devices always has its difficult moments, and this is definitely one of them! Thanks for the comment, Richard. I appreciate the information you provide. I agree that DVD players are destined to become obsolete. The cloud is taking over. A friend of mine has always told me that, to Apple, education is an afterthought and I have always contradicted him! I used to feel I was defending Apple by pointing out how they were practically courting us and providing extensive consultation and support for free. Given that next year will be our second as a 1:1 school, with two more year levels carrying a device, it would be unrealistic to expect all teachers and students to adapt to the iPad instead of the laptop. I am happier than most adapting to new tools but I understand my school's leaders' need to accommodate teachers who are slowly, but surely, adopting tech in the classroom. I can only imagine your frustration at the department not taking Apple's offer if the Pro was discounted and the warranty on it extended to 3 years. Saving face should not be their primary goal. I hope the CEO can come to a similar agreement. Let's hope that the options will be clearer next year. Once again, thanks for providing your perspective on this issue.